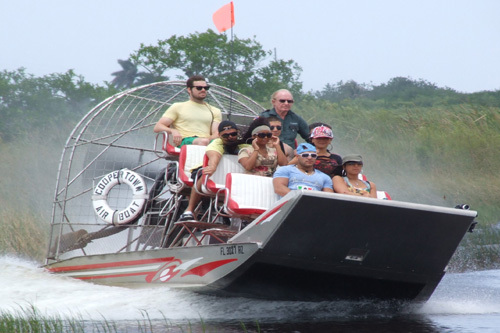 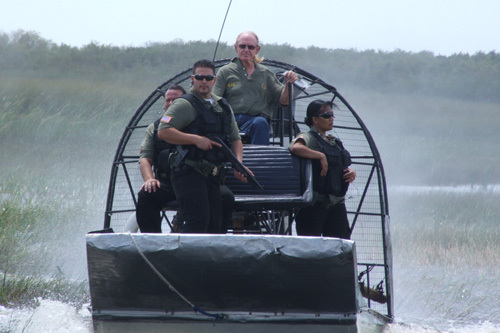 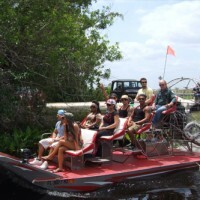 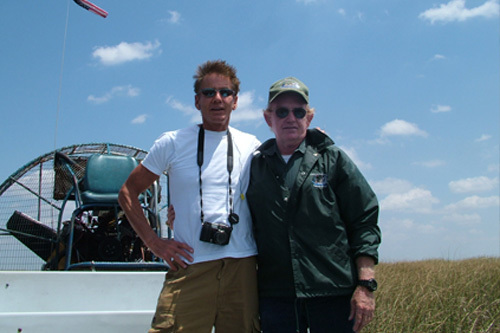 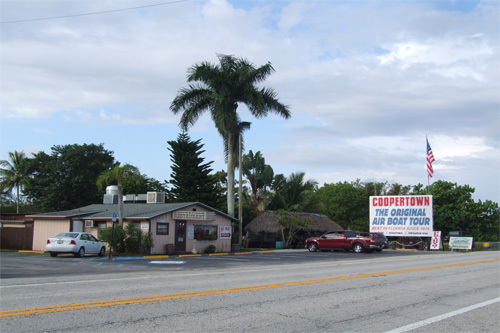 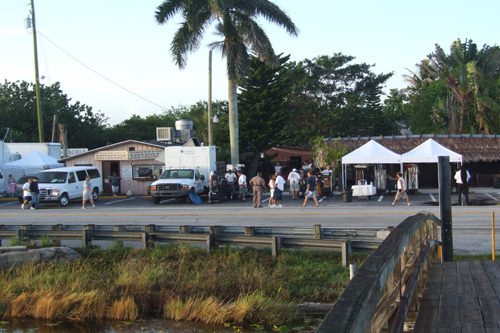 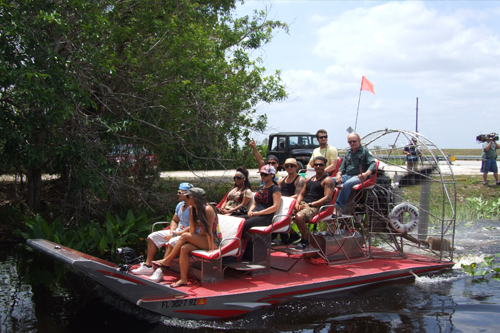 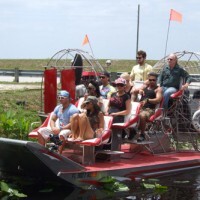 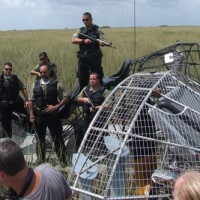 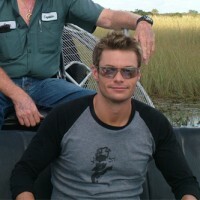 Coopertown and Coopertown Airboat Tours have been used in many TV & Film productions and Magazine photo shoots. 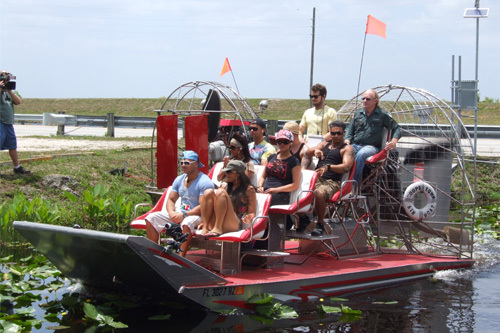 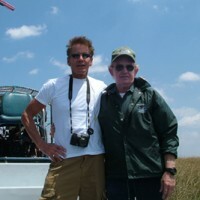 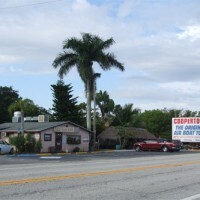 When you need to go on location in the Florida Everglades Coopertown Airboats and their crew can get you there. 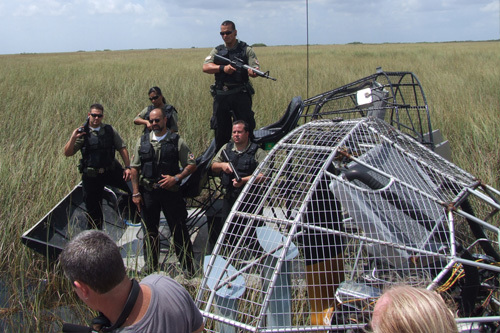 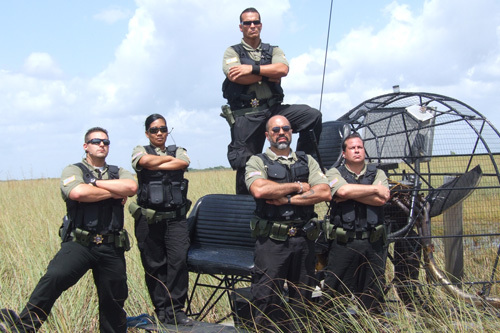 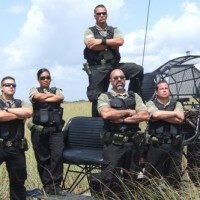 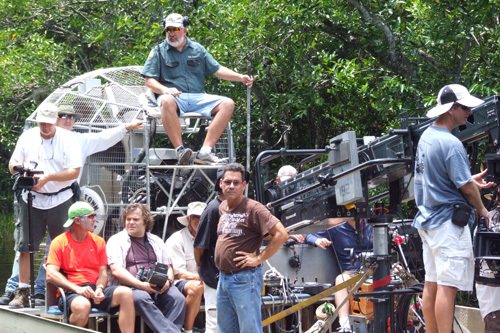 The crew and guides at Coopertown Airboats have extensive experience working with Print, Movie and TV film production crews. 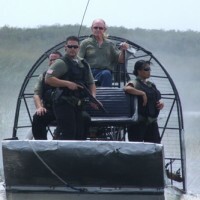 Weather your next project is a Documentary about the Everglades National Park eco-system, alligators or wildlife, or an action scene for the Movies and Television, a Magazine or Advertising layout, Coopertown airboats has the experience to get you, your staff and all of your gear to your filming or photo shoot destination in the Florida Everglades. 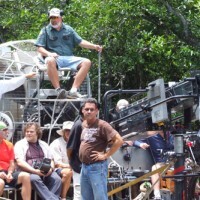 Below are some of the many TV & Film productions and magazine photo shoots Coopertown Airboat Tours has worked on as support crew or as a featured part of the production.